The Nobel Prize is the highest scientific award since its creation in 1901 and its recipients must have attained life-long, ground-breaking, achievements in their respective area. To this rule there is no exception: Hard and continuous work is the key to success. But this is certainly not all, since, for somebody to perform at a Nobel-Prize winning level, there must be a given number of prerequisites to be fulfiled, some intellectual, others material. Here I would like to address exactly this issue: what are the prerequistes for high-level and -impact research at the “Nobel level”? My personal interest in this question lies in the fact that I am Brazilian and I have always wondered why Brazil, or other developing countries for that matter, have not received (any) Nobel Prizes in sciences yet. This is a really complex question to answer and any attempts will be obviously partial, but I would like to give it a try. For this, let us consider the two kinds of prerequisites I mentioned in the particular context of Brazil, about which I can speak with more propriety. Asking my Brazilian PhD supervisor and some of his colleagues about what it takes to reach top-level research, the answer was unanimous: a School (yes, with capital ‘s’). Competent scientists are not spontaneously generated, but require good and close advising from senior researchers whose experience was also gained in a similar way, as well as an encouraging working environment, where new ideas can blossom. These are necessary conditions to create a School, i.e., provide solid education for the young students centered around the urging scientific questions of their time – but also with a look at the humanistic side of science by developing more critical citizens. This is a very slow and delicate project which requires a lot of personal involvement and dedication, as well as some basic infra-structure. 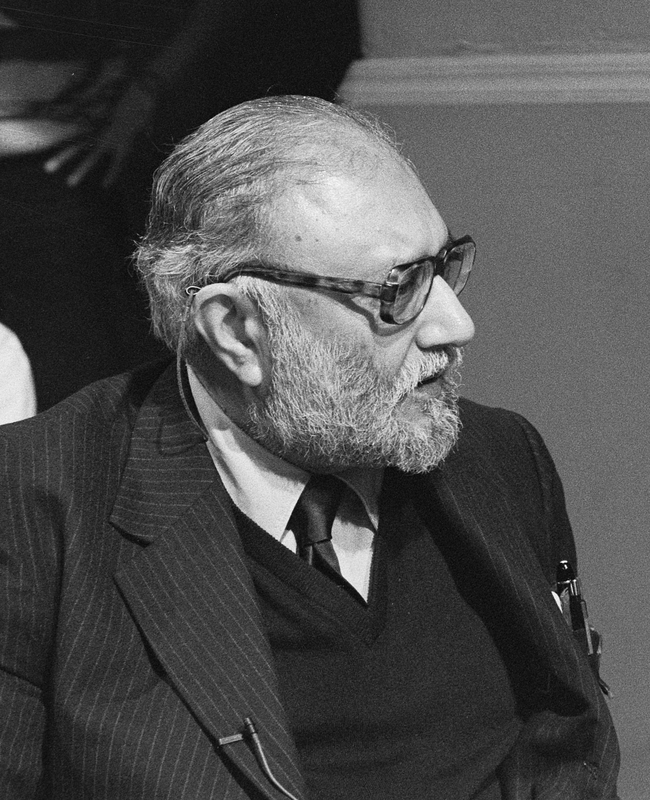 Nobel Laureate Abdus Salam in 1987. Photo: Molendijk, Bart / Anefo (CC BY-SA 3.0 NL). For the sake of concreteness, let us take the International Centre for Theoretical Physics (ICTP) in Trieste, Italy, which was founded in 1964 by the Pakistani Nobel Laureate Abdus Salam. Its mission was to foster and support science in the developing world and, for this, Salam and others worked in the direction of gathering top scientists to support and supervise young scientists from “third world” countries. They built effectively a School – from which my Brazilian advisor (J.A. Helayël-Neto) profited very much. This included not only technical knowledge, but also the general feeling of how to conduct a research group which benefits from diversity, thus creating a flourishing ambiance that enabled the then students to develop state-of-the-art research and gather the necessary experience to return to their home countries and found their own research groups, carrying the values passed by their mentors in Trieste (this is the case in our group at CBPF). The human factor in creating a School is clearly very important and it is certainly a decisive aspect in the “production” of Nobel Prizes, but it is not the only one. Under-paid researchers in under-equipped institutions will very likely perform poorly. Governments are therefore also fundamental parts in the making of high-level research. That this is true can be seen by the amount of money invested by Germany in research and science (almost 15 billion euros in 2013 representing an increase of 70% with respect to 2000) and the number of research centers, e.g. Max Planck Institutes (more than 80 in various areas)  – no wonder they have more than a hundred Nobel Prizes! Similar situations are found in other scientifically leading countries, such as the USA, Austria, France and the UK, just to mention a few. How is this to be contrasted with Brazil? It must be noted in the first place that science is a motor for societal and economic development. The industrial revolution, for example, was only possible through the development of the vapour motor by James Watt, which was clearly based on top knowledge of thermodynamics. The transistor and digital revolutions are similarly based on fundamental physics, e.g. quantum mechanics. The USA and western Europe are leading industrial powers since the early days of industrialization and the interplay between investments in science, research and education and the resulting (economical) development is very clear. Where do Brazil, or more generally Latin America, and Africa come into play? Well, they were mostly colonies since the XVI century and most of the capital available in Europe for the industrial revolution came directly or indirectly from the exploitation of mineral and human resources from their colonial possessions . This was a huge off-set: Latin America and Africa were not colonies for population (occupation) like the USA or Canada, but exploitation colonies, so the colonial powers had absolutely no interest in developing the land in terms of education, infra-structure, let alone science. In this sense, the culture of education – yes, this is a culture – and science in general in Latin America is a very young and quite fragile one. Despite all the economical progress in the recent years, traditionally, Brazil (and I imagine that the situation is similar in other latin-american countries) does not have a solid and consistent approach to education at the governmental level. This can be easily seen by the continuous ups-and-downs from the budgets dedicated to education and culture (EC, for short), science, technology and innovation (STI), which are very often the first areas to suffer cuts in difficult times. To cite a concrete example, the Brazilian interim president has recently merged the STI Ministry with the Communication Ministry – a clear sign that STI are not being treated with due respect and priority. 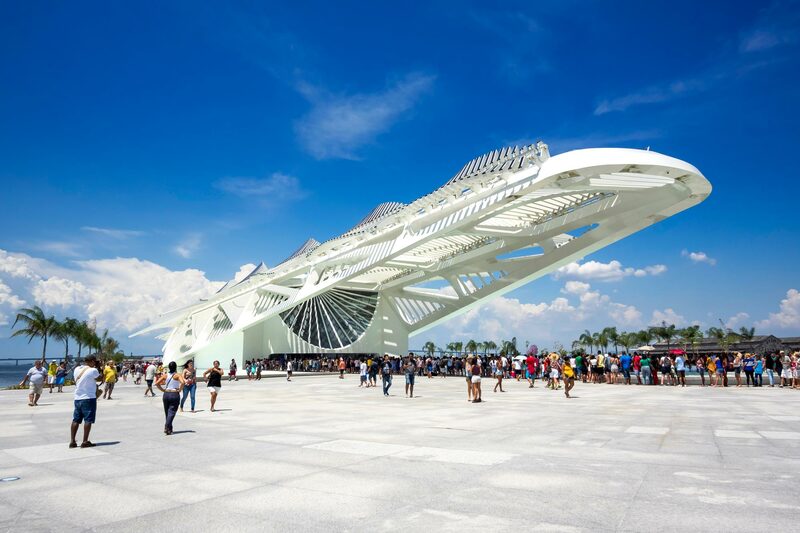 In the last two decades Brazil experienced an increase in investments in STI, in particular in the 2000’s, whereby many universities and education centers were created in various locations throughout the country. This meant not only a larger coverage of the higher education landscape, but also a large number of newly created positions for professors and researchers. During those years the existing universities also received better funding and paychecks arrived on time. This is not to say that the situation was good, it was only comparatively better than in the previous years: basic education was still way behind international standards, the existing infrastructures were maintained, but hardly improved, etc. Compared to what was coming, these years would be remembered as almost perfect. During her last electoral campaign, Dilma Roussef, who is now under investigation in a more than suspicious impeachment process – some would call it a coup d’état , promised that education and science would be her priorities: Her campaign slogan read “Brazil, an educating country” (Brasil, pátria educadora). However, after getting elected, the first area to be penalized with budget cuts was science and education: Some funding agencies had their budgets cut by more than 50%. Research institutes, like mine (CBPF), saw themselves forced to rationalize toillet paper, printers and essentially freeze any subsidy to funding events or buying new equipment or basic material. The same people who helped her get elected were the very first to suffer from the spontaneous and unannounced cuts. This was a low blow, but it could have been anticipated, since the true priorities had not actually changed. 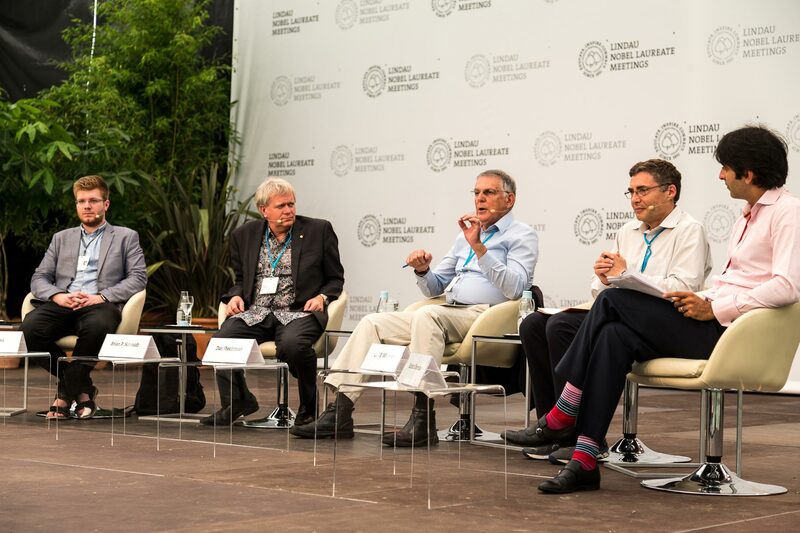 On the last day of #LiNo16 the future of science and education was the topic of a panel discussion. Photo: Ch. Flemming/Lindau Nobel Laureate Meetings. During the 66th Lindau Nobel Laureate Meeting it was discussed the role of education in the making of a better future and fairer society. Though highly interesting, the debate did not come to new solutions, but merely reinforced the well-known formula: Science is key to a better world. 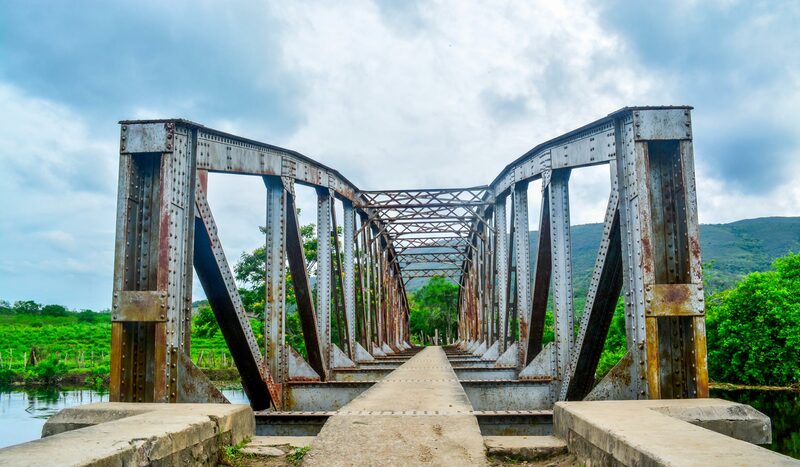 To put it in the words of Nobel Laureat Brian Schmidt, it is necessary to have political and social stability, as well as a 20 year (planning) horizon, to reach visible improvement in a society. These points synthesize the essence of what is currently missing in the approach of governments in Latin America: A solid compromise to long-term investments in education. The usual 4-year horizon with which politicians work is the fruit of a not so naïve short-sightedness which results in a never ending cycle, where inequality and poverty are simply never consistently addressed. How can a School (of thought, research, education, etc) be established on such shifting grounds? The role of science is to push human society forward and this is not only the task of lonely scientists, but rather a greater goal that has to be dilligently sought for by the people as a whole. Governments in developing countries need to break the secular traditions and start investing heavily in basic education and science – this is the only way to escape from poverty and underdevelopment. Valuing the teachers is therefore a key ingredient in improving education: “teachers are the most important people in the world, pay them well!”, said Nobel Laureate Dan Schechtman at Lindau 2016. Maybe, after some decades, if we follow the wise advise of Nobel Laureates – hopefully the politicians will pay attention – we will see that long-term investments and support indeed pay off and a Nobel Prize in sciences will no longer be out of reach for Latin America or Africa, thus crowning those who took the long and difficult path towards a better society. My special thanks to Maria Elidaiana, José A. Helayël-Neto, Sebastião Alves, Yuri Müller and Célio Marques, all from the Brazilian Centre for Research in Physics (CBPF, Rio de Janeiro) for their collaboration in the writing of this piece. “The open veins of Latin America”, Eduardo Galeano, Madrid 1980.